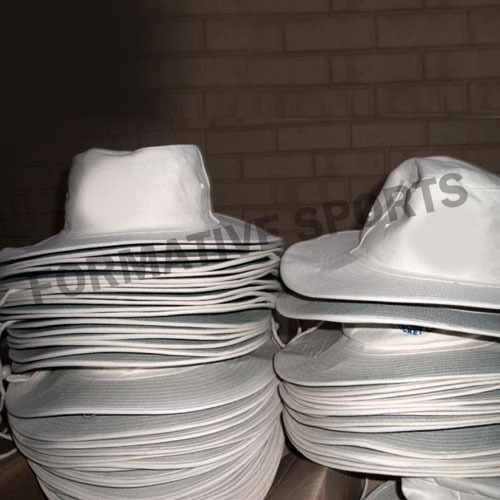 Formative Sports brings to you an unmatched range of Caps & Hats that re generally worn by sports players while performing on field or off field. These are available with us in different designs & patterns. It is completely light in weight, breathable, and gives stylish look.